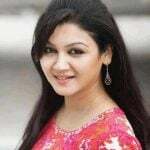 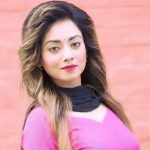 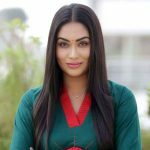 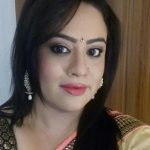 Achol Akhe is a well-known actress known for her work in Bangladeshi movies like ‘Bhool’, ‘Bailey Road’, ‘Jotil Prem’, ‘Fand: The Trap’, ‘Mental’ etc. 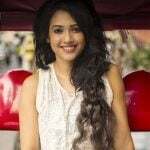 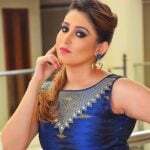 Her first two movies were super flops but in 2013 she got fame from her superhit movie ‘Jotil Prem’. 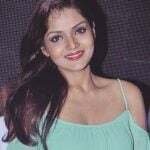 She also worked in TVC ads for various companies like ‘Sharif Melamine’, ‘Tibbat Kador Tel’, ‘Botanic Aroma Fairness Cream’ etc.